Ive decided were completely nuts. Sometimes nuts is good. I hope this is one of those times. I think it might be. It all depends on whether we survive long enough to find out. No, Im not talking about the end of the world here. Just the end of our kitchen as we knew it. Its an intoxicating thing, home ownership. You can control your surroundings. Dont like the color of your bedroom walls? Strip that musty wallpaper right off and repaint. Wish the house were bigger? Add a second floor. 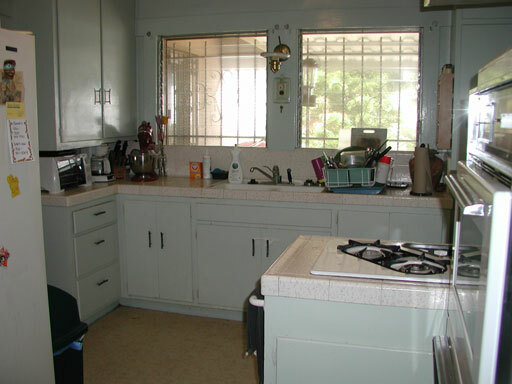 Hate your kitchen layout? Change it. Heady stuff after decades of rentals with peeling mirror backs and bizarre lighting choices, not to mention white, off-white or  gasp  how daring  cream painted walls. To design, to implement, to change. To own. Thats the theory, anyway. In practice, your eyes sting, your fingers feel like dry crackling paper, and your shoulders keep reminding you they exist and theyre not happy about it, either. It started so simply. Seductively straightforward. But of course nothing ever is that neat and tidy. Still, its worth it in the end. Um, I think. Ill let you know when we get there. 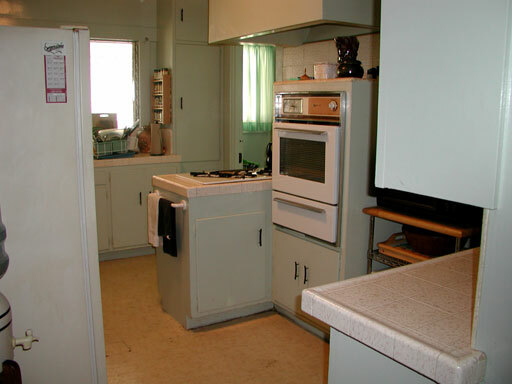 Not a good kitchen. When we came by with the home inspector, the sellers realtor gave her unsolicited opinion on how to revamp the room. 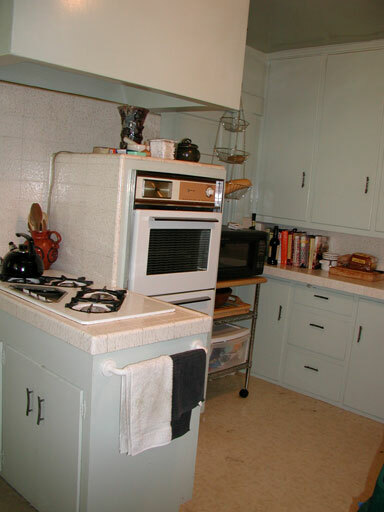 She wasnt the only one: nearly everyone who walked into the kitchen started redesigning it in their heads. When my cousins stayed here while we were away last summer, they too cursed the lack of counter space, the idiocy of the design. We had to change it, for the resale value and for ourselves. It was only a matter of time.